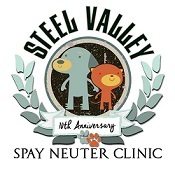 Steel Valley Spay Neuter Clinic was established in order to provide pet owners in the Mahoning Valley with affordable spaying and neutering services. 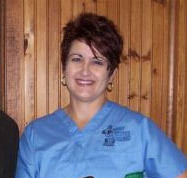 Dr. Suzanne Wilcox, a Hubbard native, with 24 years’ experience practicing medicine, saw the need for low-cost spay and neuter services after dealing with the pet overpopulation problem first hand by working in the field of shelter medicine. 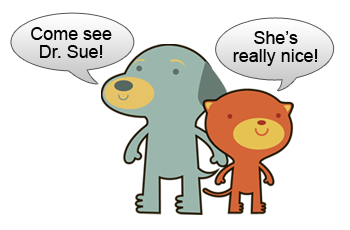 Spaying and neutering are the answer to the pet overpopulation problem, not warehousing animals. Despite best efforts by animal shelters in the USA, it is estimated 3 to 4 million unwanted pets are euthanized every year. Check out our FB page for our current specials!